When some people don't know enough to leave things be. Yes that kid has started up again. This time trying to go to my sponsors and lie to them to have them end business with me. So after legal counsel we have an issue. Issues we'll speak about tonight along with the accusations against him that he denies, despite a recorded incriminating phone call. 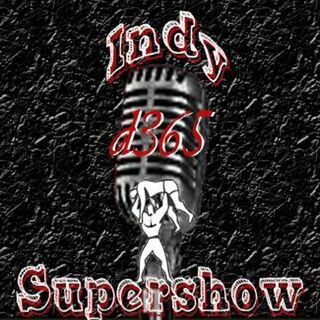 Tonight on the Indy Supershow we will once again out this moron who thought he was smart entering my world of business. I am sure I ... See More will have some guests to comment these matters and I will read the emails and texts he sent to my sponsors, and an email that he denied earlier today. We'll also discuss the cancellation of the Mid Atlantic Wrestling Expo show that was supposed to be May 20th in Richmond, VA & more.